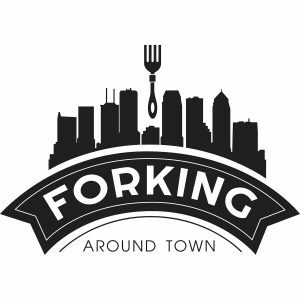 On this episode of Forking Around Town, Tracy hosts Lizette Rivera of Chef Inspired Popcorn which is based in Tampa. 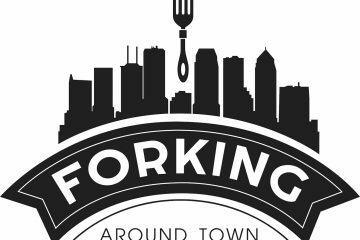 The two gals dish on events popping in Tampa and how Lizette got popping in the gourmet popcorn biz. Be ready for laughs as they also touch on motherhood, life in Tampa and Tracy challenging Ian Beckles to a popcorn flavor throw down.